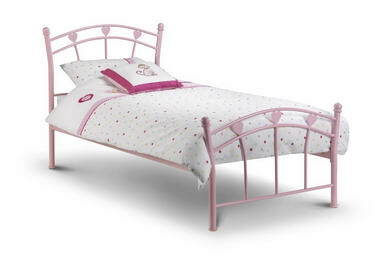 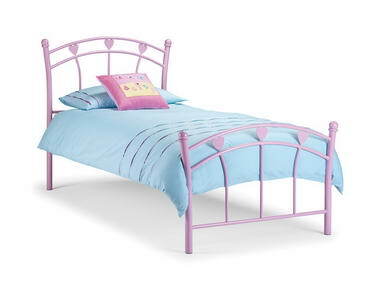 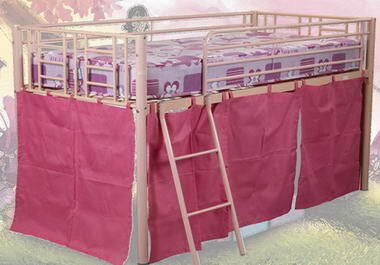 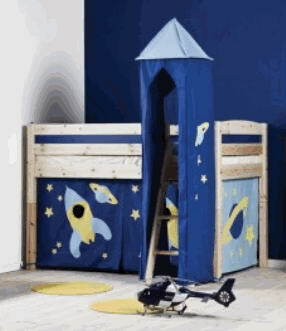 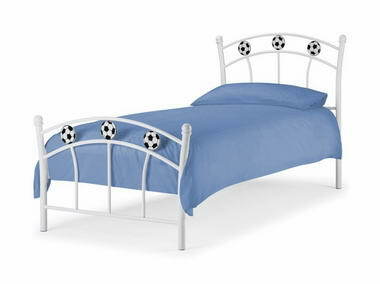 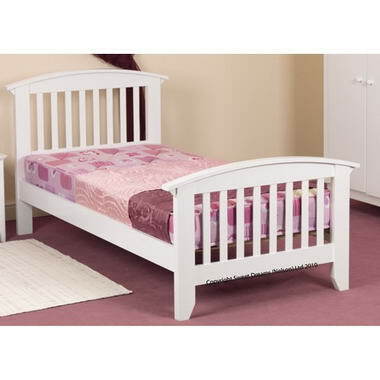 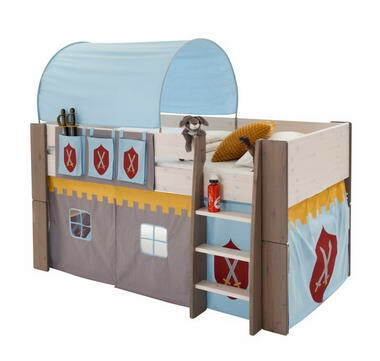 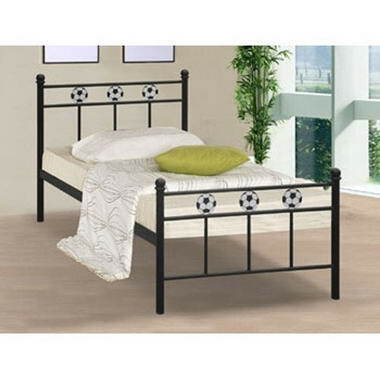 Children’s Bed Shop - Children’s Bed Shop sell a wide variety of Children’s beds including High and Mid Sleeper Beds, Cabin Beds, Bunk Beds and Single Beds. 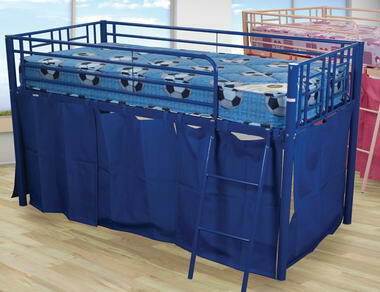 All of beds are sold at the best price in the UK with free delivery to distribution areas. 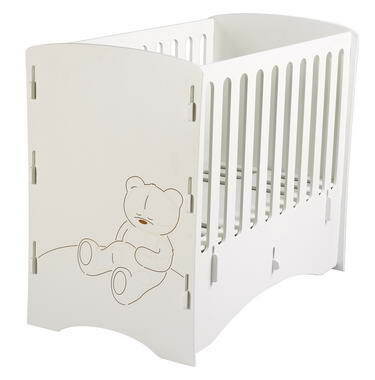 Stockists of leading brands such as Steens for Kids, Thuka Trendy, Stompa Julien Bowen, Kidsaw and many more. 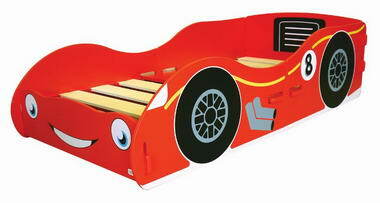 Address: Efurn Ltd, Unit 14, Cherry Way, Dubmire Ind Est, Fence Houses, Houghton-le-Spring, DH4 5RJ.